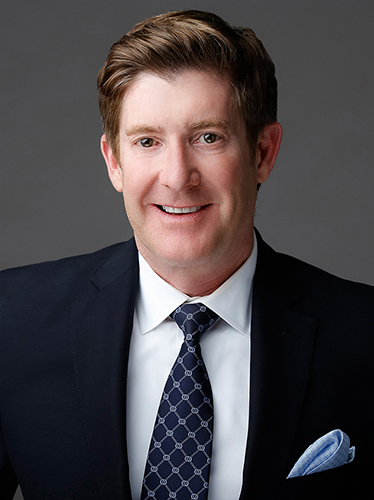 For the past fifteen years Sean Caddell has successfully focused his real estate career in San Diego's luxury coastal and equestrian communities. Sean skillfully integrates his passion for architecture and design with his practice of fine home representation. His deep understanding of the unique needs of his clients has proven to be an important asset that his clients cherish. Sean is committed to providing extraordinary results. "Sean Caddell was the most supportive, informative, proactive Realtor that anyone could hope for. He not only educated us of the process of buying our home, he would give us daily, often hourly updates keeping us at ease. We HIGHLY recommend him!"